WHEN YOUR 9-5 IS REALLY 5-9. Work doesn’t stop in the winter, and neither does the 2019 Skandic WT. With it’s large footprint, deep snow flotation capabilities, extreme towing capabilities, and efficient, reliable engines, the Skandic WT offers a modern take on rugged utility. ROTAX 600 H.O. E-TEC ENGINE: The 600 cc-class benchmark for fuel economy, oil economy, smoothness and ease-of-use. Up to 21 mpg (11.3 L/100 km) trail fuel economy. Virtually no two-stroke smoke and smell and easy starting. Preparing for the off-season is easy with built-in automatic summerization function. 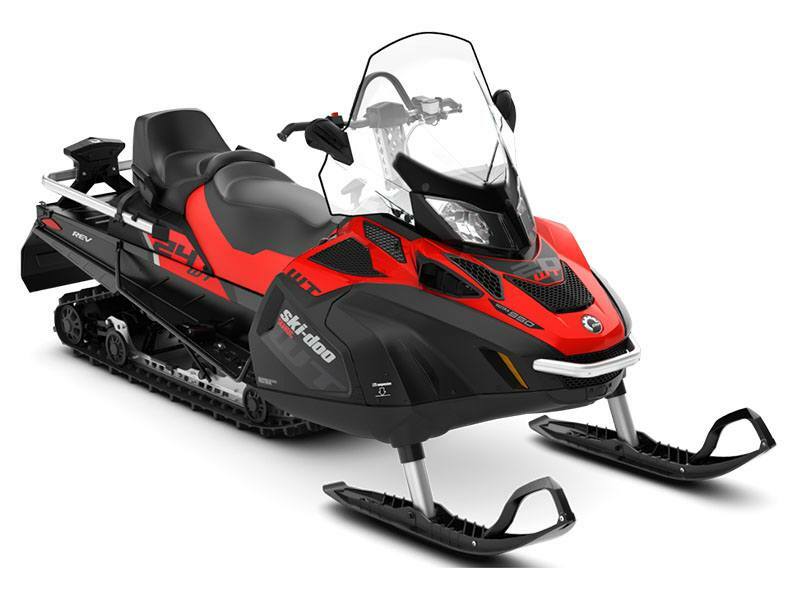 No wonder it’s the best-selling 600cc engine in snowmobiling.